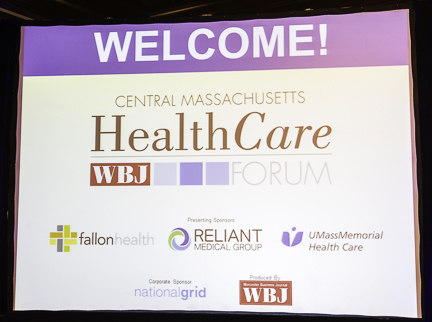 Thank you to all of our speakers, sponsors and everyone who joined us for our 2018 Health Care Forum! CLICK HERE for event video. CLICK HERE for more information on 100 Million Healthier Lives. Stay tuned for 2019 event information!